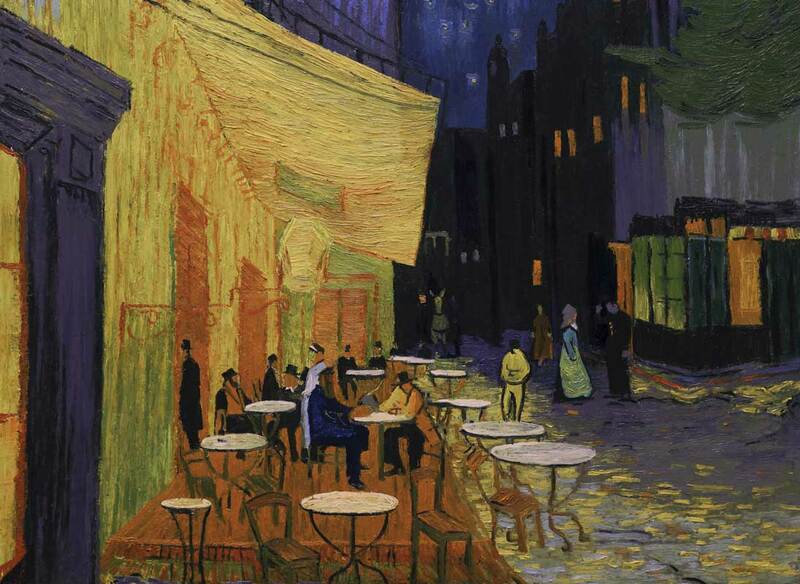 To celebrate this release on ‘Friday 13th’ we are adding several new Limited Edition giclee prints on sale, including Café Terrace at Night and two ‘Vincent Noir’ images. 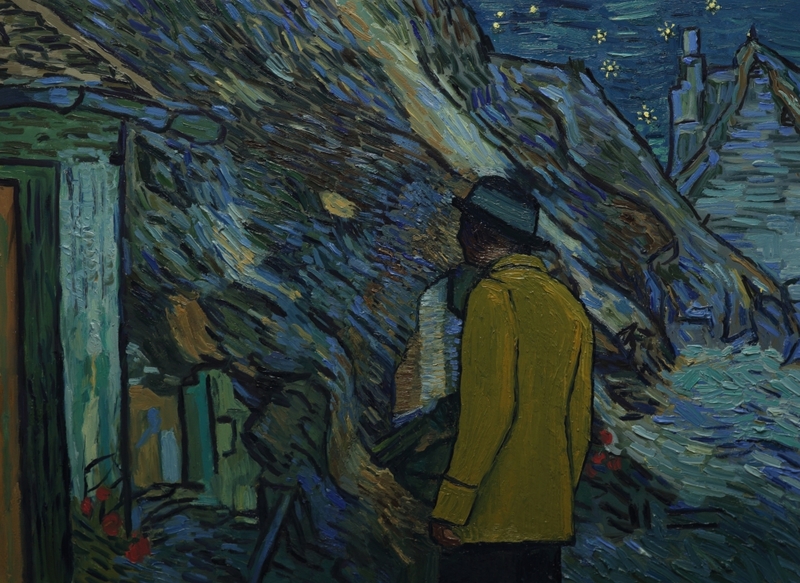 Film Noir was a significant influence during the Loving Vincent script development, and most night-time scenes are either set within a painting that Vincent painted himself in the night-time, or are a direct translation of a daytime painting into night. 100 Limited Edition prints of each image will be sold, each one measuring 67cm by 49cm. The images have been Giclée printed onto high quality Matte Fine Art Cotton Canvas. 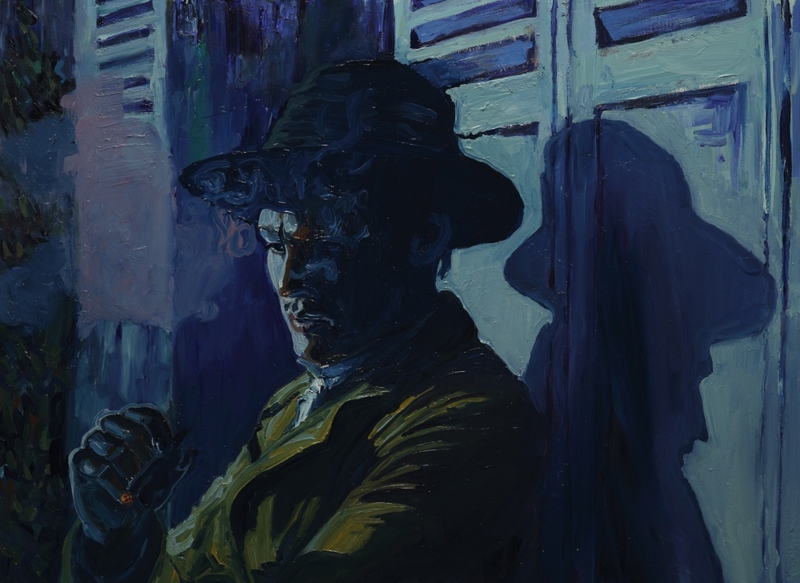 Every print has been hand signed and numbered by Loving Vincent co-directors Dorota Kobiela and Hugh Welchman. Prints can be delivered rolled, or mounted on hardboard with a thick coloured cardboard passe partout and will be shipped from the beginning of November. We have also added a few more paintings from the film on sale here - but make sure you act quickly, as our painting pre-release prices will end soon, with standard pricing coming into effect on October 27.